Here is a spongy rava based cake with the crunch of nuts and an aesthetic touch of cardamom. 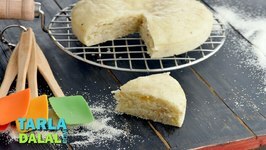 The best part about the cake is that it is made easily in a pressure cooker, .. Experience a mind-blowing burst of flavours on your palate when you bite into this Baked Carrot and Spring Onion Open Toast. 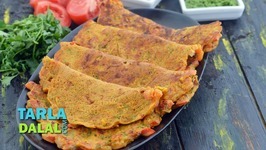 moong dal, these thin pancakes have a very homely and satisfying taste. 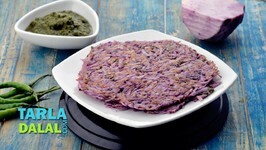 Chilas can also be made of grated purple yam, as in this recipe. 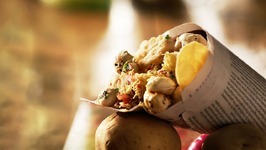 Here is a tongue-tickling treat the brings back sweet memories of chaat and roadside food! 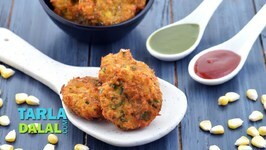 Crispy Puri topped with Masala Aloo pleases your palate with sheer variety in ..
A droolworthy snack thats absolutely easy to make, the Masala Sweet Corn Vada is just perfect to have with a cup of tea on a rainy day. Devour this Cheesy Maggi Roll to feel the thrilling flavours and textures melt on your palate, kindling awake your taste buds! 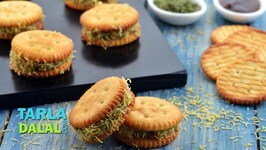 A cheesy mixture of cooked Maggi, cheese ..
Monaco biscuits are a popular tea-time accompaniment in India. In fact, some of us love it so much that we keep looking for more ways to enjoy it. 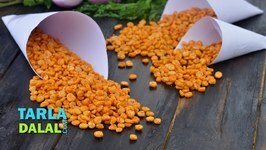 These muthiyas can be used in Undhiyo recipe as well. 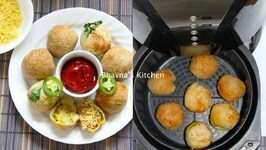 Spicy green peas, cheese and potato mixture stuffed in bread slices, shaped into balls and air fried. 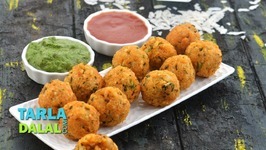 Easy Bread Bonda is a delicious Indian recipe served as a evening .. 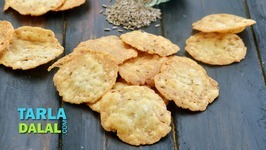 The aroma of jeera fills the air and happy childhood memories flood your heart as you fry these tasty Jeera Puris. 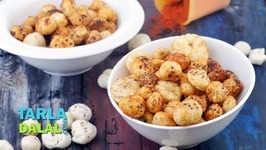 Learn how to make Crispy Chicken Popcorn at home with Neelam only on Get Curried. 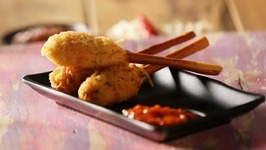 The golden, crunchy, chicken popcorn is one among the popular hot favourite of all .. 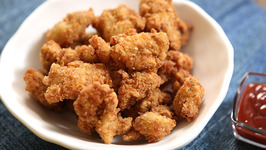 In this video, we will make Crunchy Juicy Gobi Popcorn Recipe, this is a restaurant style finger food similar to popcorn chicken, for vegetarians. 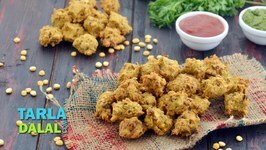 The Poha Aloo Pakoda is a scrumptious snack that you can quickly and easily prepare in the evenings to serve with tea or coffee. 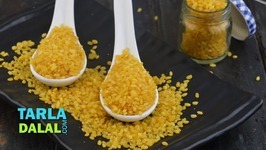 Fried Moong Dal is a savory snack that is popular all over India. 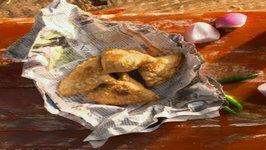 This crispy namkeen is made by deep-frying soaked moong dal and seasoning it with salt. 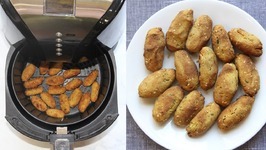 In this video, we're making Potato Toffee, or Aloo Bites. 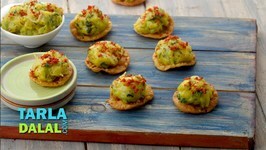 Quick Easy to make, this unique crispy snack is perfect with a cup of your evening tea. 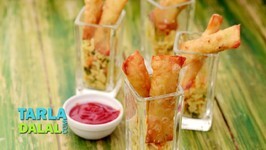 Jar snacks can come in handy on fasting days too. If they are made with permissible ingredients and following the general guidelines of the fast, jar snacks can be quite ..
Heres an opportunity for vegetarians to enjoy their own creative version of omelette! 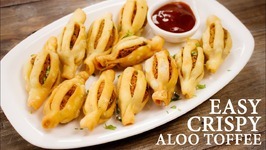 A combination of besan and chopped tomatoes with an exciting touch of spices gives .. 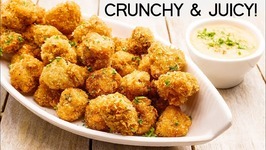 Looking for a healthy and crunchy snack to munch on? 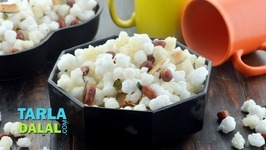 makhana is your answer! 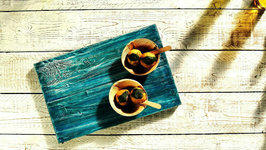 it is the perfect evening snack for the energy boost and can be prepared in under 5 minutes! ..